Posted on 02/19/2018 by isaiahhattix	in Live Review and tagged Boston, Ellen Kempner, lo-fi, Palehound, Polyvinyl Records, psychedelic pop, Union Stage. Posted on 01/26/2018 by Mickey McCarter	in Live Review and tagged Boston, Ellen Kempner, lo-fi, Palehound, Polyvinyl Records, psychedelic pop, Union Stage. 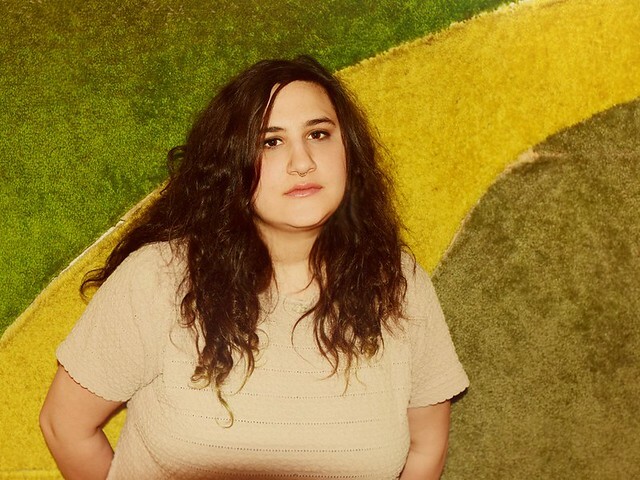 Boston trio Palehound today release a 7-inch single YMCA Pool and shared a new track called “Sea of Blood.” The single chases the release of A Place I’ll Always Go, the band’s sophomore full-length album published last summer via Polyvinyl Records. 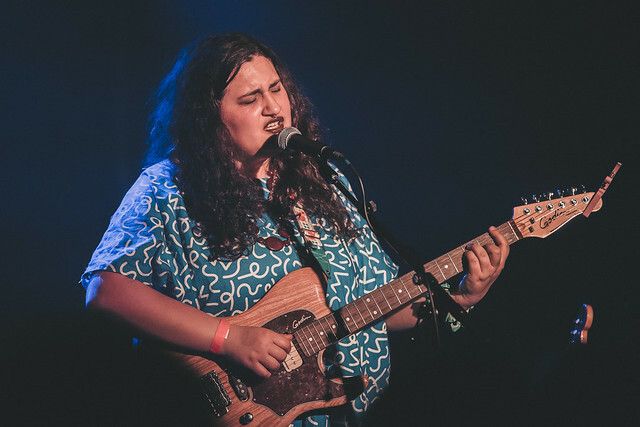 In a few short weeks, Palehound hits the road with Weaves, and the co-headlining tour lands at Union Stage in DC on Saturday, Feb. 10. Posted on 03/15/2017 by Mickey McCarter	in Live Review and tagged 9:30 Club, Alaska, free tickets, neo-psychedelia, Portugal. The Man, psychedelic pop, ticket giveaway. Portugal. The Man will soon release a new album, Woodstock, via Atlantic Records. 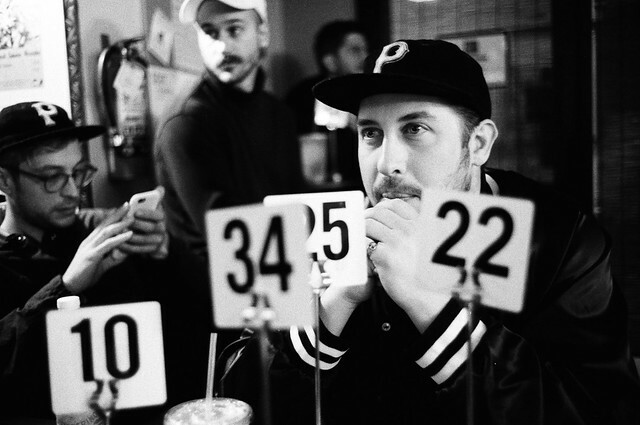 Meanwhile, they are playing at 9:30 Club for two nights, and they sold out the first night on Saturday, April 1. Parklife DC is giving away a pair of tickets for their second night!